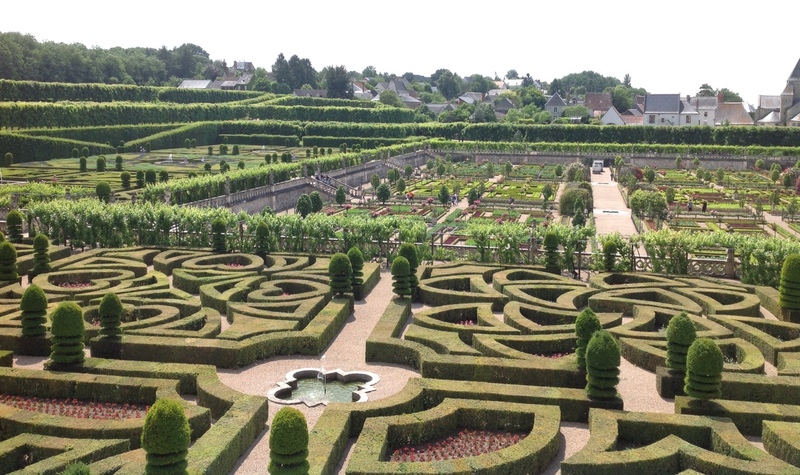 I just returned from a trip to France, in honor of our 50th anniversary. When I arrived home, I received an email about planning a meeting. I am a member of a group that plans many meetings about energy. The group is supposed to be impartial. (Consider) ….discussing the emission impacts of using natural gas as the swing fuel for covering the intermittence of renewables, versus other fuels (oil, coal). The sentence jumped out at me. I wrote the following response, slightly edited for this blog. In reviewing the correspondence about planning (and I know it was a VERY preliminary correspondence!) I noticed there was no suggestion for a comparison between "renewables-plus-gas" and nuclear power. I know, I know, lots of people don't like nuclear, and I am not trying to persuade them. But nuclear is 20% of U.S. electricity, and more than half of the low-carbon electricity produced in the U. S. Both the EPA and President Obama say nuclear needs to continue to be a part of our country's energy mix. If our group doesn't mention nuclear when we are doing comparisons, we show ignorance. Lots of people don't like wind turbines, but our group does comparisons that include wind turbines. For our group, "not-liking" cannot mean "we pretend it doesn't exist and we don't mention it." We can't appear ignorant. I hope to see complete comparisons at the next meeting. D'accord? Yes, I just returned from more than two weeks in France, the country with one of the lowest CO2 emissions per capita in Europe, and one of the lowest electricity rates, too. I don't understand why some Americans are so in love with the "German example" of wind, solar and lignite, and why they ignore the French success of nuclear energy. No matter how individuals feel about different technologies, our group is a special group with a charter. As a group, I think we must compare all reasonable options, whether or not those options include our top-favorite technologies. If I had looked a little harder for just the electricity sector, I am sure that the carbon emission differences between France and Germany would be even more in favor of France. 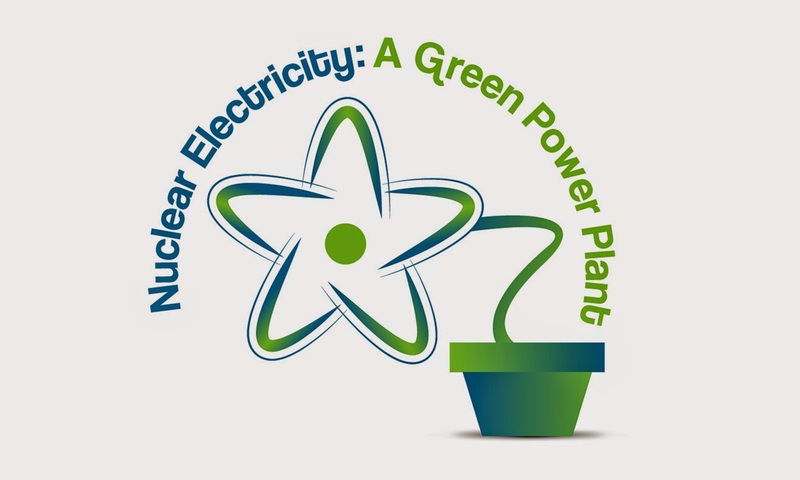 Tomorrow morning, there will be an excellent short conference in Boston about nuclear energy. I just found out that people can register to live-stream it. Note: I just found out the live-streaming because I was out of town for several weeks, so I am a bit behind about many things. Update: Dan Yurman's blog Neutron Bytes has an excellent post on this conference. Energy in New England Focus of Bloomberg Forum with Nuclear Matters. 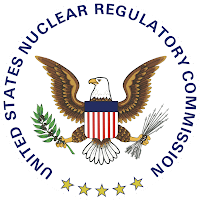 Once again the federal Nuclear Regulatory Commission appears ready to dismiss the health and safety of citizens in favor of keeping change in the pocket of Entergy Nuclear Corp.
Several Vermont Yankee supporters wrote letters answering this editorial. This blog is proud to feature some of their letters. There will ALWAYS be Emergency Plans for Vermont Yankee. Once again the Sentinel has succumbed to the siren call of the maidens of the anti-nuclear movement. The editorial writer emotionally attacked the plans to modify the Vermont Yankee plant’s Emergency Plan to match the expected conditions in April 2016. If Vermont Yankee had never been built, all jurisdictions would still have Emergency Plans, including evacuation when necessary. Plans are required by Federal Law, for all kinds of emergencies--truck and rail accidents, storms, and industrial accidents at all the different kinds of plants present, etc. They began to be formed in 1979. In the spring next year, the used fuel at Vermont Yankee will present a much reduced hazard to the public. The amount of radioactive atom-splitting pieces that could possibly escape will be greatly reduced. All the pieces are still there, but many have given up their radiation and have nothing left to give. The pieces left will continue to give off radiation, which creates heat, but in an ever-decreasing amount. Maintaining an Emergency Plan for the plant that was properly needed when the plant was in operation is just a waste of money. That money would come from the Decommissioning Trust Fund, slowing down the process. Any money left over at the end will go back to the ratepayers, not to Entergy as the editorial wrongly charges. Remember the heated discussion about any left-over decommissioning money when the plant was sold to Entergy? The Emergency Response Data System is a computer link for a small number of plant instruments, to the NRC and State Emergency Response Centers. These few pieces of data indicate if the reactor is headed for a meltdown or not, so the NRC can advise the Governors of the three states to order precautionary evacuations, if the plant’s Offsite Emergency Response Center has not already done it. There are only one or two data points that would indirectly indicate that the used fuel in the pool was releasing radioactive atom-splitting products, after the fact of an accident. There are no data points in this link that would predict a release from the fuel pool. In the spring next year it would take more than a day to get to that point in any conceivable accident, which is more than enough time for plenty of action to be taken to stop any chain of events. Plenty of time and to inform the NRC, states and the public of events by the many other communication links that will continue to exist. Keeping this system is also a waste of money. Relying on the normal Emergency Plans of all the surrounding states and towns is more than sufficient for any possible very slowly developing situation. The plant will continue to have its Emergency Plans for all types of industrial and nuclear-related accidents inside the fence. The editorial has the emotional tone that no plans at all will exist, which is not the fact, and silly. Howard Shaffer PE, Enfield, NH Startup Engineer at Vermont Yankee, 2001 Congressional Fellow. Howard Shaffer is a frequent guest blogger at this blog. 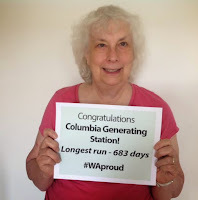 This is my Earth Day post from the Northwest Clean Energy blog. When looking at the fate of energy and mankind and the climate, what is a thinking person to think? Most of the information in the popular press seems to be more name-calling than thinking. Increasing carbon dioxide will cause the death of our planet. Attempting to cut carbon dioxide emissions will cause the death of Western Civilization. People who fight renewables are NIMBYs. Pejorative terms fly about, and mere facts can get lost in the shuffle. Luckily, people are beginning to think about these issues, without all the rhetoric. It’s hard to get a grip, though. For example, an excellent recent article in the New Yorker by Jonathan Franzen is Carbon Capture: Has climate change made it harder for people to care about conservation? He writes that, in the face of climate change, many “conservation” organizations ignore immediate threats to immediate habitats, or even ignore the extinction of species when habitats disappear… unless the situation is connected to global warming. Birds in the here-and-now seem to be of little interest, compared to climate change. I wrote a blog post about this: Farmers, City Folks and Renewable Energy (at ANS Nuclear Cafe). In this post, I wrote that if we could not get all the energy we needed from wind and sun, we would have to take this energy by turning the world into our energy farm. I expressed my gratitude for every thermal power plant that meant that we didn’t need every bit of energy from every river and stream. I was grateful for every waterfall that doesn’t have to host a hydro plant. The misty damp earth next to a small waterfall can grow trillium, not concrete infrastructure. In this post, I talked about my early membership in the Sierra Club, back when the club fought for creating wilderness areas, not for creating ridge-top wind farms. Franzen and I had good ideas, but neither article was really a plan. Ecomodernism: More of a plan! I am delighted to say that there is now the beginning of a plan, just in time for Earth Day. 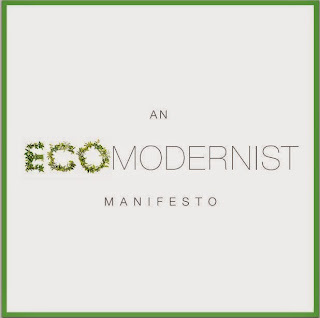 Ecomodernism.org consists of an international group of conservationists, whose mission statement includes the words: both human prosperity and an ecologically vibrant planet are not only possible, but also inseparable. They aren’t just whistling in the dark, here, either. Their plan is outlined in a thirty-page Ecomodernist Manifesto (a pdf), which you can download from their web site or the link to the pdf. But what sleight-of-hand allows ecomodernists to claim that human prosperity and an ecologically vibrant planet are compatible? Well, it is no sleight of hand. The secret is density. Many of the “destroy the village to save it” type ecologists envision a future of low energy consumption and dispersed dwellings in an imagined rural utopia. In fact, this would be an ecological disaster of the first magnitude, as humans used every inch of the world’s surface to take energy and food from the environment. 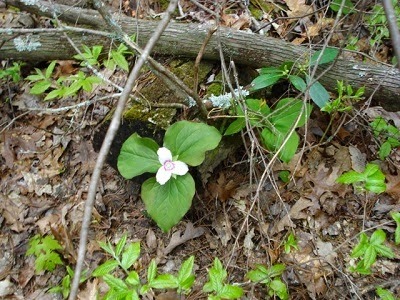 There would be no room for ecological vibrancy. Luckily, humans are not going toward this rural future. Worldwide, people are moving to cities. 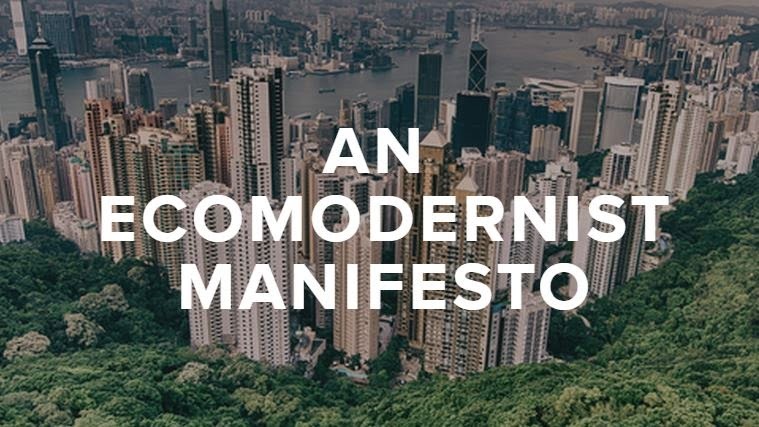 As the Ecomodernist Manifesto explains, this is a good thing. The average city dweller takes up very little space, compared to someone in exurbia or on a farm. In a city, per person, land use and concrete use and gasoline use is far less. A city can be surrounded by greenbelts. Farms would use every acre of that greenbelt. A city is people-dense. 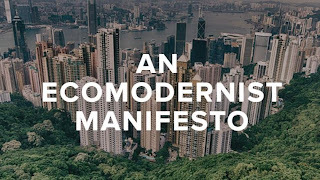 An EcoModernist Manifesto envisions a future in which efficient low-carbon energy use and dense human settlements leave more of the planet for the growth of complex natural ecologies. The energy use is crucial, and it must be low-carbon. They look toward more efficient solar usage, and energy-dense nuclear power. In terms of the ecomodernism, it is worth noting that my local nuclear plant took delivery on three semis worth of fuel every eighteen months. In contrast, a local coal plant of about the same size took delivery of 40 100-ton carloads of coal, every single day. The coal plant required huge mines, huge transportation infrastructure, and huge clean-up facilities to scrub the stack of nitrogen, sulfur, mercury and particulates. And I don’t want to talk about the ash ponds and slurry ponds, okay? Even for a small coal plant, these ponds are huge. In contrast, the storage for spent fuel for the nuclear plant is a concrete pad of about the same size as a convenience store. By encouraging low-carbon energy such as advanced solar and nuclear, we can have a vibrant human culture as well as an ecologically diverse planet. My description here is an overly-simplified summary of the Ecomodernist Manifesto. I encourage you to read the entire short document. For Earth Day, and for the earth, we have to think outside the box. The 70s slogan “back to the land!” will not work for the future of humans or animals on this planet. We need dense settlements and dense energy. The Manifesto is only a beginning. It is a new way of looking at the world. It shows a direction that can work. With thought and love for the planet, we can have an Earth worth sharing with our children and our grandchildren. While presuming to claim the high ground of public safety, your editorial (“NRC backs Entergy bid to turn off emergency data system at Vermont Yankee,” May 20) throws unnecessary, inaccurate accusations. Your editorial paints a picture of federal neglect and corporate greed that doesn’t fit the facts. You say “the federal Nuclear Regulatory Commission appears ready to dismiss the health and safety of citizens in favor of keeping change in the pocket of Entergy.” If federal regulators and the nuclear industry are as cozy as you suggest, how do you explain that in the 50-plus year history of U.S. nuclear power industry has there never been a single radiation-related fatality? Just lucky? Closer to home, how do you explain Vermont Yankee’s outstanding employee and public health and safety record, earned under the scrutiny of onsite NRC inspectors and a transparent, mandatory event reporting system? The obvious answer is that clearly someone – indeed a well-trained, committed, 42 year army of dedicated professionals – has been doing the vital job of nuclear safety extremely well. Does the Sentinel truly think that, having protected plant workers and neighbors during 42 years of splitting atoms, the NRC and Vermont Yankee will now fail to safely store cooling spent fuel? What’s really happening here is that the State of Vermont, having already been told in two federal courtrooms they do not have credible arguments to encroach on the federal prerogative of nuclear safety, is yet trying again. At least they are consistent, as are the Federal nuclear overseers who are saying, “thanks, but we are confident in our regulations and we are satisfied Vermont Yankee will be safe.” I for one will sleep safer at night in New Hampshire knowing spent fuel storage is overseen by skilled, impartial, well-funded, successful Federal inspectors, rather than from a state capitol with little technical expertise, but with a big chip on its shoulder and an even bigger chronic budget deficit. Which brings us to the subject of money. Your charge of corporate greed is superficial and manifestly untrue. When Entergy bought the plant in 2002, it agreed to provide Vermont utilities with constant, 24/7 four-cent per kilowatt hour power (dirt cheap) for 10 years, and to share revenue on out of state sales – yielding about $20 million to utilities last year. Over the years Vermont Yankee has averaged millions of dollars of annual cash and donations of in-kind equipment and manhours to the nearby tri-state area. In the December 2013 settlement agreement, Vermont Yankee agreed to pay the State of Vermont tens of millions of dollars for state taxes, local economic development, and renewable power – after the company beat the State in Federal court and didn’t need to offer a financial olive branch of any kind or size. As if this wasn’t already proof enough of high-road financial dealing, Entergy then agreed to privately borrow $145 million to pay for the transfer of its fuel from the spent fuel pool to dry cask storage, rather than withdraw it from the decommissioning trust fund! One important reason: if decommissioning is to happen promptly, the trust fund must be left as whole as possible and allowed to grow as fast as possible. And that’s why it makes no financial sense to pay $120 million to maintain the emergency response organization at operational-plant levels. But more important it also makes no safety sense. The old emergency response system provided a necessary tri-state response in the event of a worst-case accident at an operational nuclear power plant. In other words – it’s inappropriate! Vermont Yankee’s reactor is inoperative, the fuel is cooling in the pool, and the threat levels and response times are just not the same. In particular the Emergency Response Data System (ERDS) that the Sentinel insists be maintained is to provide data regarding an operating nuclear reactor gone awry. That’s just not going to happen. Vermont Yankee's new, multi-million dollar plan is a robust and compliant emergency plan, keeps qualified emergency response officers onsite, provides for community notification, and also won’t go into effect for more than a year from now. The professionals at the NRC, including the independent Atomic Safety and Licensing Board (ASLB), have, in the opinion of this retired nuclear engineer, made the safe, prudent call. Appeals may be filed. But I think the State of Vermont, and perhaps the Sentinel as well, might want to stand guard over the safe, prompt decommissioning of the plant, rather than play delaying games that do nothing for safety, cost everyone more, and push back decommissioning’s start date. Richard January recently retired from his position as Senior Lead Engineer at Vermont Yankee Nuclear Power Station. 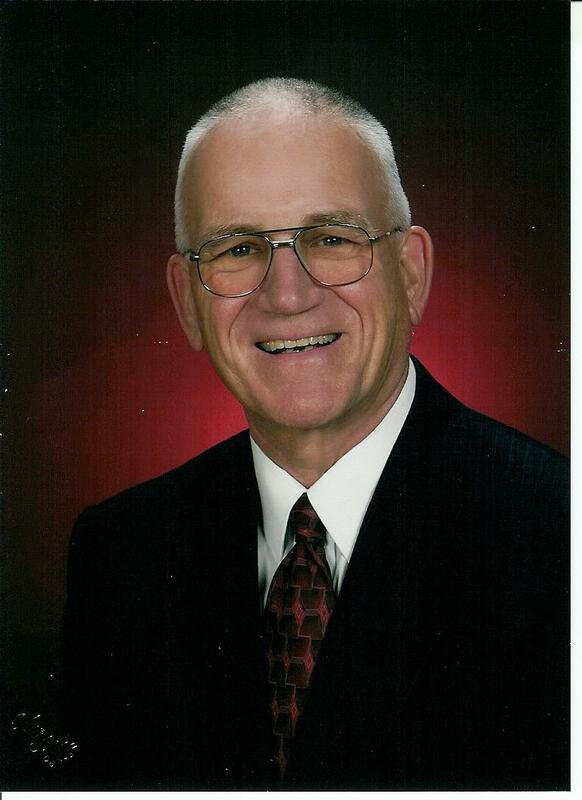 His 42 year career started at Stone and Webster Engineering Corporation designing new fossil and nuclear plants. He worked 35 years at Vermont Yankee. California is surely earthquake territory. When I lived there, I lived through the Loma Prieta Earthquake at my home in Palo Alto. Later, our son had the bad luck to be visiting Los Angeles during the Northridge Earthquake. I take earthquakes seriously. Nobody takes earthquakes more seriously than the people who build, run and evaluate nuclear plants. Recently, PG&E did a careful study of the earthquake risk around Diablo Canyon, and concluded that the public safety would not be affected by major earthquakes on the local faults. The NRC also requires new evaluations of earthquake risk when new information becomes available. Again, the evaluations show that Diablo Canyon is built safely. For some reason, one of the anti-nuclear groups has decided these evaluations are insufficient. They want an evaluation of an earthquake right under the plant! Apparently, they don't know that earthquakes don't just happen in random locations. There's a reason people map faults, evaluate faults, and so forth! Don't let unscientific fear-mongering get in the way of keeping the public safe. Diablo Canyon is safe. Yes, keeping Diablo Canyon operating is indeed keeping the public safe. California does not need more gas line explosions like San Bruno. California does not need more carbon dioxide to feed global warming and drought. In other words, California does not need anti-nuclear scare stories for setting policy. 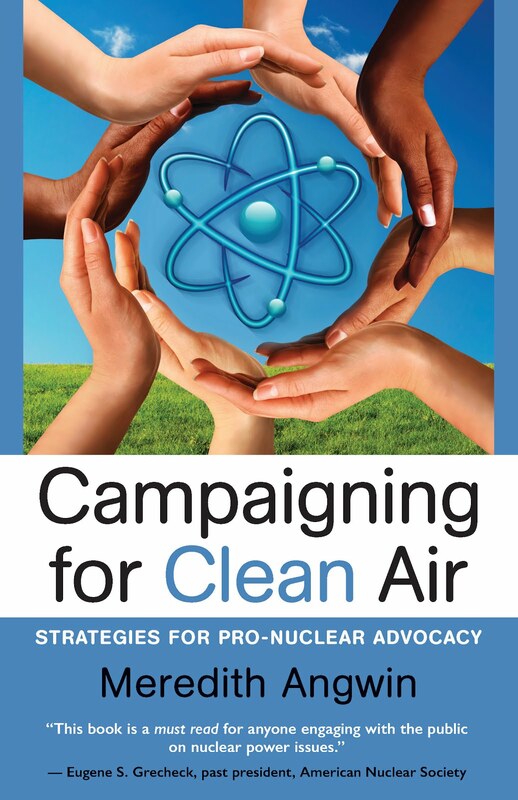 Closing nuclear plants diminishes public safety by requiring more use of natural gas and causing more global warming. A few weeks ago, I wrote a blog post urging people to write to the California Energy Commission. A volunteer group, Californians for Green Nuclear Power, was providing information to counter groups that wanted Diablo Canyon closed for "earthquake safety." I always wonder why anti-nuclear groups act as if nobody but themselves ever thinks about the seismic safety of a nuclear plant. I wrote this comment to the Energy Commission, and I also placed it as a comment on my own blog post. Recently, I decided that I wanted to give the comment a bit more visibility, so I am reposting it here. By the way, old-timer Californians refer to the 1906 Earthquake as the "Earthquake and Fire. " The fire did most of the damage. Decommissioning a nuclear power facility is very complicated. 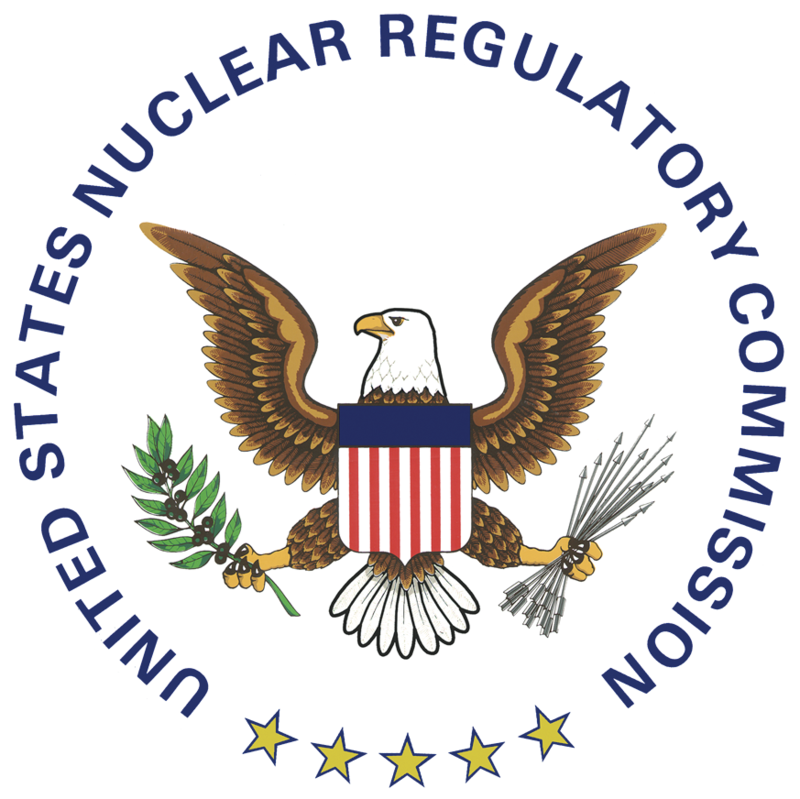 Given all the filings submitted to the Nuclear Regulatory Commission, it is understandable that the media, as well as the general public, can be confused. This is clearly the case in your recent editorial (“NRC backs Entergy bid to turn off emergency data system at Vermont Yankee,” May 20). The Atomic Safety and Licensing Board ruled on May 18, 2015, against the State of Vermont’s request to have a hearing on Entergy’s license amendment request (LAR) to reduce emergency planning requirements at Vermont Yankee. This decision has nothing to do with another filing written in the editorial about Vermont Yankee’s Emergency Response Data System, a system that was not used in the hostile-based action drill conducted last week by Entergy, the Federal Emergency Management Agency, the Nuclear Regulatory Commission and all three states. This drill was praised by all involved. The facility is in a permanently defueled status. This means that there is no fuel in the reactor. Around April of 2016, once the spent fuel has cooled for 15.4 months, it is unnecessary to maintain the same level of emergency planning as when the plant was operating. Safely decommissioning Vermont Yankee is a top priority of Entergy — not only for our employees but also our surrounding communities. We invite representatives of the Keene Sentinel editorial board to tour Vermont Yankee to help them better understand the process. Martin Cohn is Senior Communications Specialist at Vermont Yankee Decommissioning. His letter appeared in the Keene Sentinel on May 27. 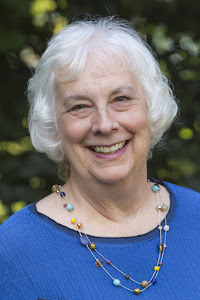 With BCTV (Brattleboro Community TV), Cohn has started a series SAFSTOR Matters, about Vermont Yankee decommissioning. You can watch the first episode here, and the second episode here. 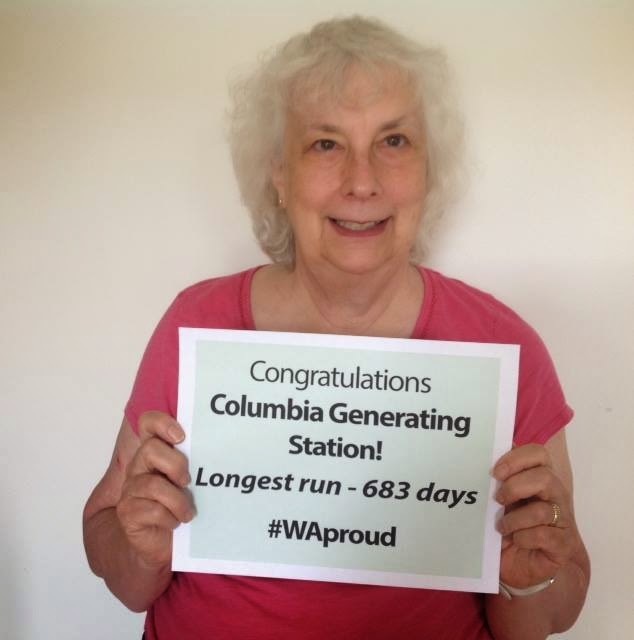 Recently, a contention was filed with the NRC, asking regulators to shut down Columbia Generating Station (CGS), which had just finished a 683 day breaker-to-breaker run. The basis of the contention was that an "indication" had been found during an inspection at CGS. Nuclear opponents claimed the plant should be shut down until the pipe was "fixed." Yes, that is a typical nuclear opponent reaction to any event: "Shut it down!" A newspaper picked up the NRC contention story. Many nuclear opponents commented on the newspaper article. Update: Too Much News from Too Few Facts (Pt 2). Much has been made in some circles this week about an indication (which could be a mark, a scratch, a welt, or even a crack) on one of 10 inlet risers in Columbia’s reactor pressure vessel. The risers are 19-feet tall. The indication is a little over an inch long. The picture below shows a mock-up of the type of jet pump assembly Columbia uses. The arrow shows the location of the indication. 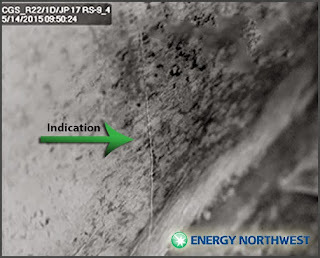 Inspectors first saw the indication during our 2011 refueling outage. We then looked at videotape back to 2001, where the indication was seen as well. There appeared to be no discernible change in the indication. 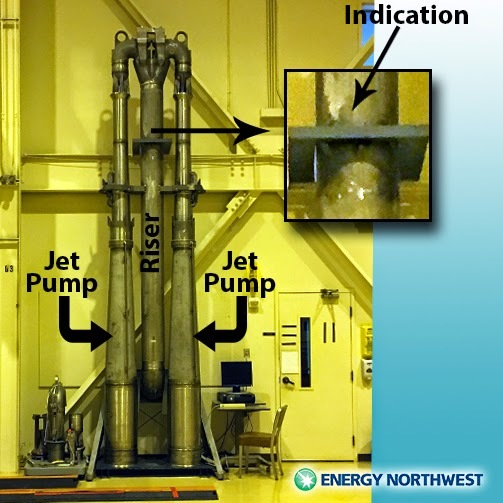 During the 2013 refueling outage, the riser was inspected again. The indication showed no discernible change. This week, after a record-breaking 683-day continuous operation run in which Columbia generated 18-million megawatt hours of electricity, trained professionals again inspected the indication and found no change from the previous inspection. I was a project manager at the Electric Power Research Institute in renewable and nuclear energy. In all energy projects and many manufacturing environments, equipment is periodically inspected with “non-destructive evaluation.” If something shows up during the inspection, this is called an “indication.” An indication can be a crack…or it can be a minor flaw in the metal due to some other cause, such as a slightly thicker area from the manufacturing process. After an indication is found, it is evaluated. If the evaluation shows no immediate danger of leak or rupture, the indication is re-evaluated at the next inspection. Many (probably most) indications are basically meaningless, in terms of the integrity of the metal. In this particular case, as Energy Northwest has stated, this indication hasn’t changed in more than a decade. Because of the stringent safety requirements of the nuclear industry, indications must be reported to the NRC. However, indications that just sit there for decades are not problems that are growing and dangerous. Calling an indication a “crack” is jumping to conclusions. Cracks have to be dealt with. Indications have to be watched. After fourteen years without changes, though, I suspect that any corrosion engineer would say that this particular indication is probably just going to sit there forever without changing. Energy Northwest will review this indication at every outage. All nuclear plants are required to keep watching indications, and Energy Northwest will do so. Please read the analysis of the required certifications for anyone who evaluates the results of non-destructive evaluation. This is not a casual business, by any means. Here’s a photo from the most recent inspection on Thursday. Additional review of the indication raised no concerns. Energy Northwest will continue its monitoring and inspection program of the indication going forward.